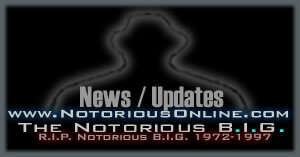 NotoriousOnline is finally back ONLINE! Rapper Capone and former Junior M.A.F.I.A. 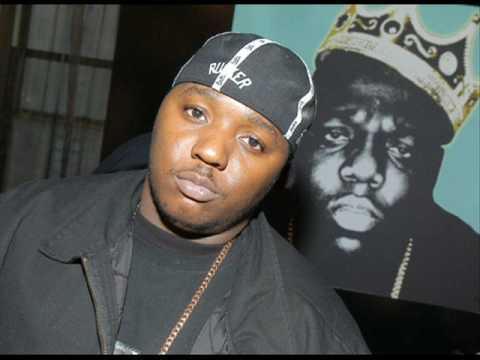 member Lil' Cease testified in court yesterday (March 3) against Lil' Kim in relation to the 2001 shootout outside Hot 97. Representing: BK to the fullest and B.I.G. forever! DVD: "The Chronicles of Junior M.A.F.I.A." Kool Moe Dee's book, "There's A God On The Mic," rates the top 50 emcee's of all time, based on Moe Dee's handpicked criteria, which includes technique, lyrics, originality, breath control and style. Brooklyn Mint Full line to be released in 2006!